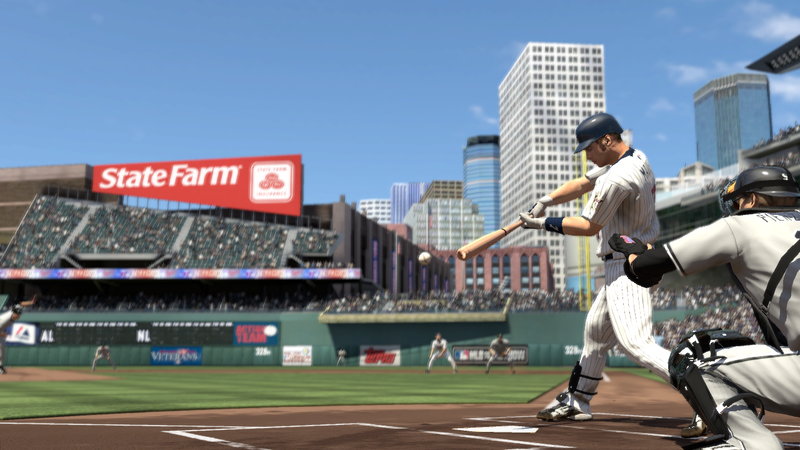 Next Tuesday, MLB 10: The Show will hit store shelves. 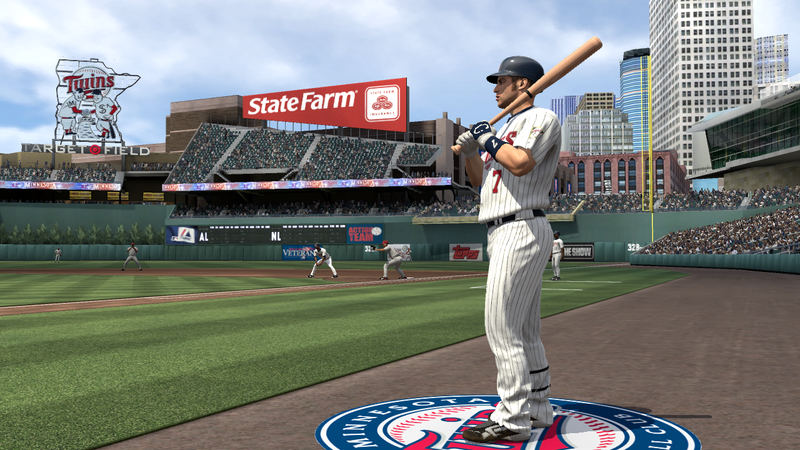 Sony has sent along some exclusive screenshots that show off Target Field and the Minneapolis skyline. 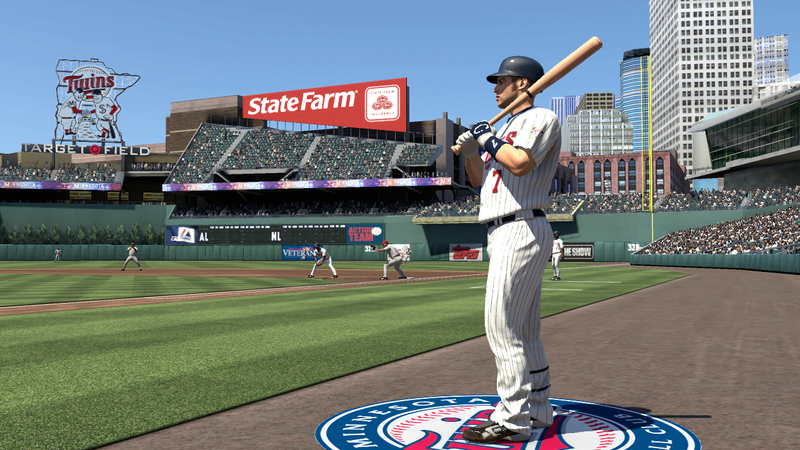 The skyline has never been used in a sports video game before this year. 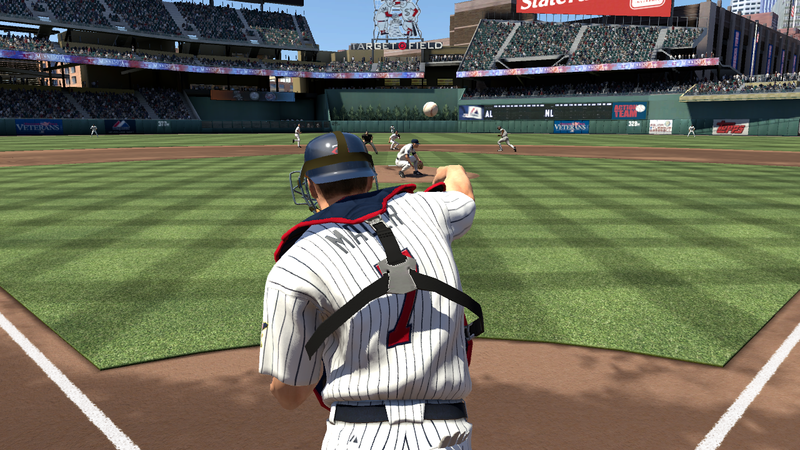 Next Tuesday, MLB 10: The Show will hit shelves across the country. 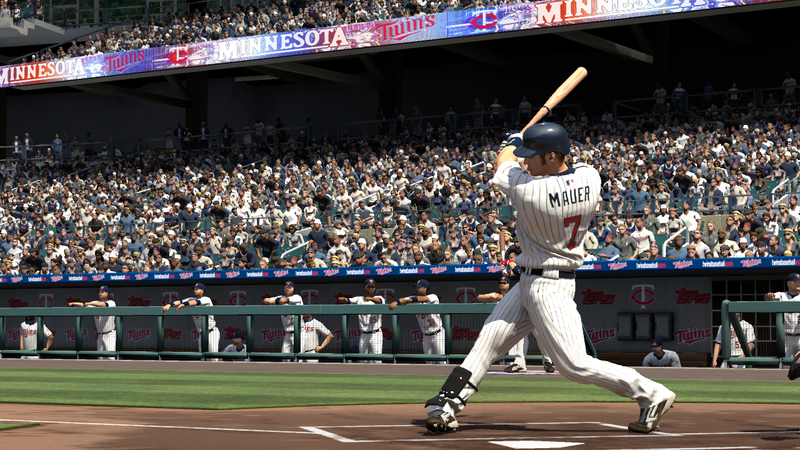 For the first time, Target Field will play host to games, J.J. Hardy and Orlando Hudson will dawn Twins’ uniforms, and Joe Mauer will take the field as an American League MVP. It’ll all happen virtually of course. If you’re headed to spring training in the next few weeks and want to put a face to each number, or if you just want to see who is wearing what, look no further. Below is the complete numerical roster which includes all players listed on the 40-man roster, all additional non-roster invitees, all coaches, and all retired numbers. 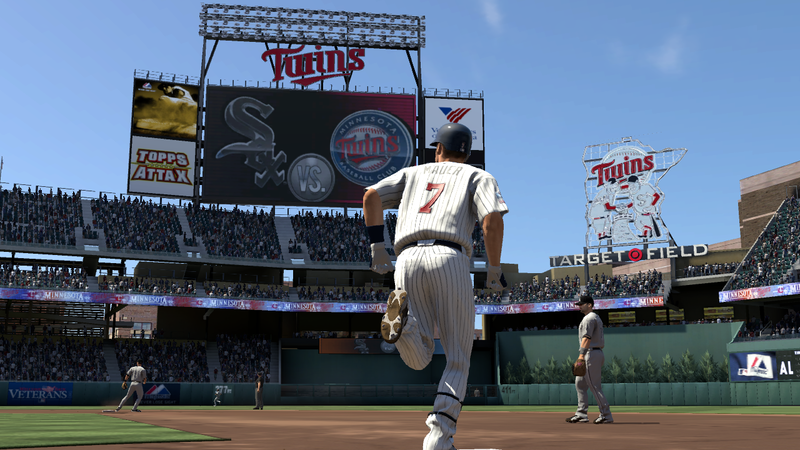 He may have said it last season after a game against the Boston Red Sox, but Nick Punto made a comment that might come true when the Minnesota Twins begin a new era in Minneapolis during the 2010 season. 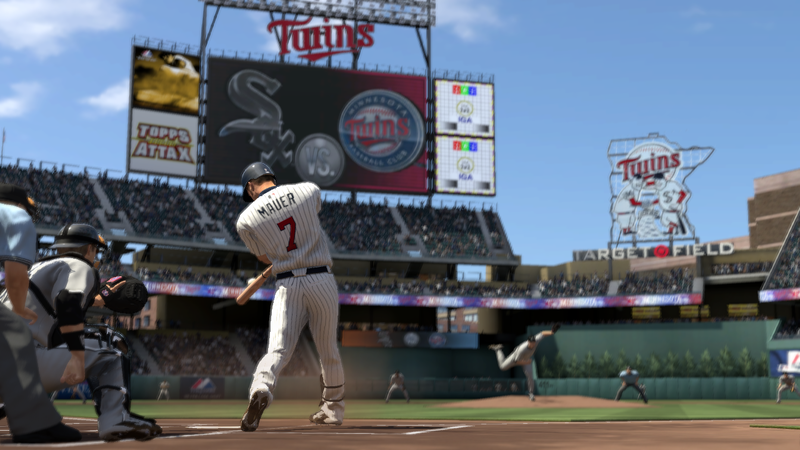 With three All-Stars at the top of the order and several other capable bats mixed in, the Twins could indeed have one of the best offenses in team history next season if the bottom of the order, which includes the likes of J.J. Hardy, Delmon Young and Nick Punto, produces. 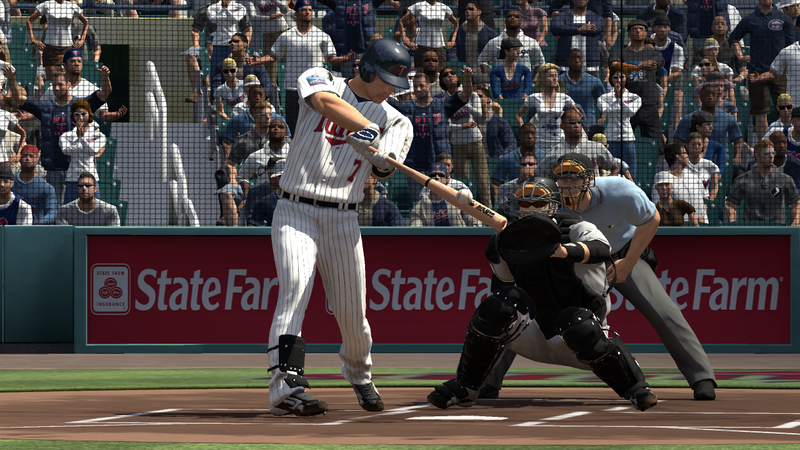 Nick Punto does not fit well into the two-hole, and he isn’t a great hitter. Those two things don’t make him a bad baseball player, and they don’t make him invaluable. The ideal scenario would have Punto as a super-utility player, one who could shift around the infield and even to centerfield when absolutely necessary. Instead, Punto will likely begin the 2010 season as the team’s third baseman (if he beats out Brendan Harris for the job this spring). With Orlando Hudson now between Span and Mauer, and Punto guaranteed to be at the bottom of the order, the one last piranha on the team being a starter might not be all that bad. Punto will give the Twins a capable player at the hotspot until youngster Danny Valencia arrives, and his defense at the corner position is top notch. In fact, among a few of the options the team considered this off-season, including Mark DeRosa, Kevin Kouzmanoff and Joe Crede, Punto’s defense ranks best. Over his career, Punto has saved his team 19.9 runs per 150 defensive games as a third baseman. Crede has been a pretty good defensive third baseman himself as Twins’ fans witnessed last season, but even he doesn’t come close to Punto’s mark. Offensively, Punto has historically posted his best on-base percentage when in the nine-spot in the lineup, and there will be little pressure for him to produce if the big sluggers in the top-half of the order can do the heavy lifting. 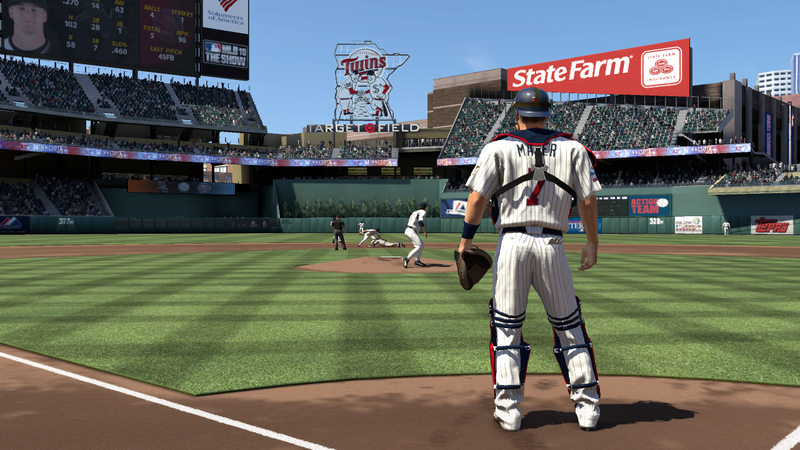 Nick Punto would be very valuable off the bench as a backup to both Hudson and Hardy, but since the Twins have added some offensive threats elsewhere, Punto’s defense at third should suffice enough to warrant his playing time. 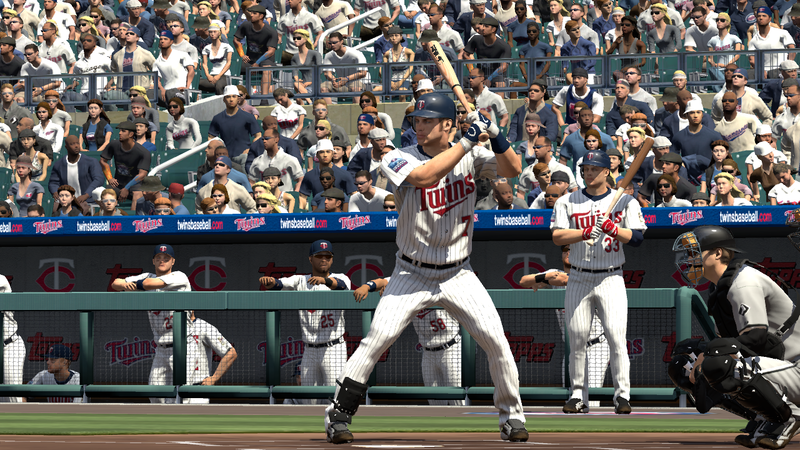 And who knows, if he can produce, the Twins might have one of the best lineups in team history. 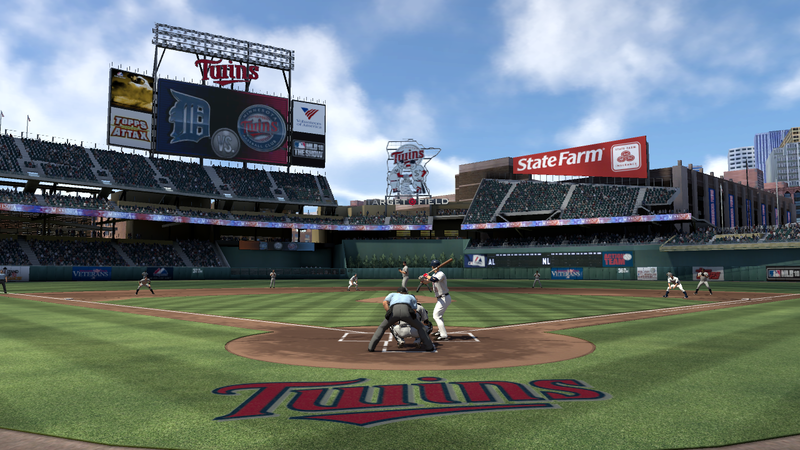 Target Field may still be two months away in reality, but in less than one month, fans will have the opportunity to throw the first pitch well before April 12th comes. 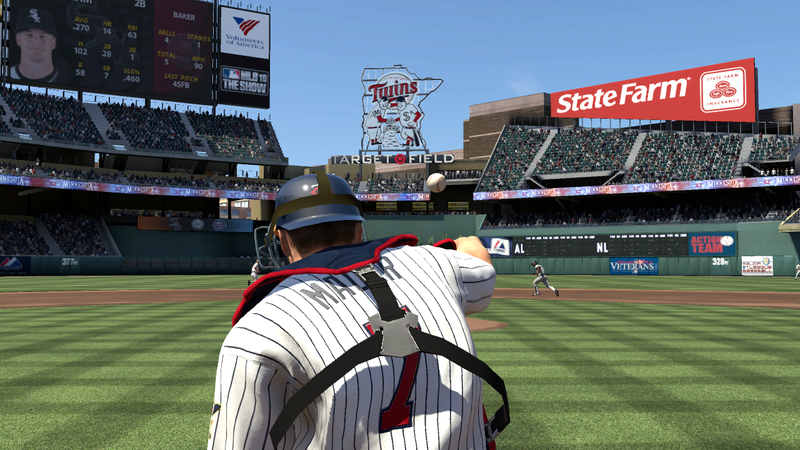 In the video below, Target Field is becoming a reality in the virtual world of MLB 10: The Show, which features Minnesota’s own Joe Mauer on the cover.